Shoes: Giorgo Slippers for Slink (with HUD) by ..:ILLI:.. 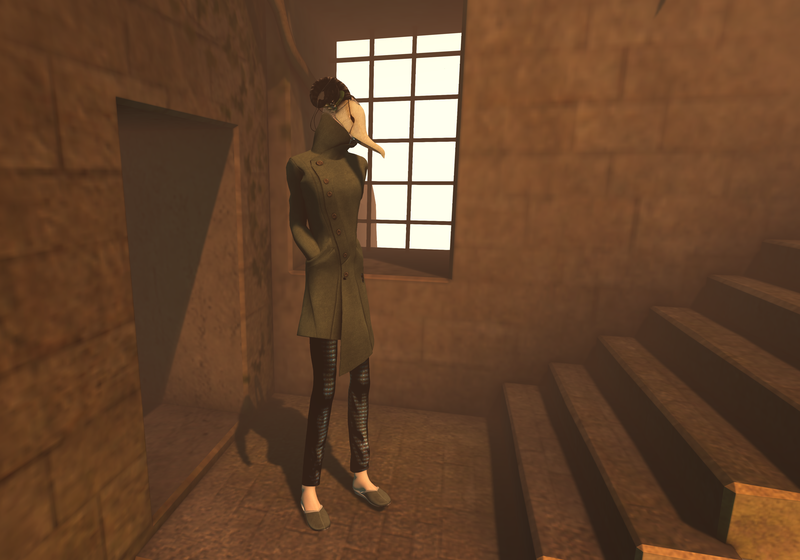 This entry was posted in Creator's Collection Box, Enchantment, Uber and tagged "Del May", CLAVv, Creator's Collection Box, David Heather, Enchantment, ILLI, Rfyre, SL Marketplace, Uber by Paradox Messmer. Bookmark the permalink.